With billboards lining the nation’s highways and interstates, the family behind Lamar Companies is no stranger to advertising. What sisters-in-law Jennifer and Winifred Reilly personally advertise, however, stands out in a different way. Both women throw their support behind projects and exhibitions at the LSU Museum of Art. Winifred shared that she believes the museum makes a vital contribution to Baton Rouge’s culture. “As an artist myself, I believe that art can be a powerful force for progress and social change, and that the LSU museum is doing a lot to advance and enhance life in Baton Rouge, both for artists and the community at large,” she said. This season, Winifred is supporting two exhibitions that she says have helped push forward the state of contemporary art in Baton Rouge. Rooted Communities: The Art of Nari Ward is the result of the Harlem-based artist’s one-year residency as the Nadine Carter Russell Chair at the College of Art + Design. “I supported this project because there are not many opportunities for people in Baton Rouge to be exposed to an artist of Ward’s caliber,” she explained. Jennifer is passionate about developing excellent educational opportunities for children. 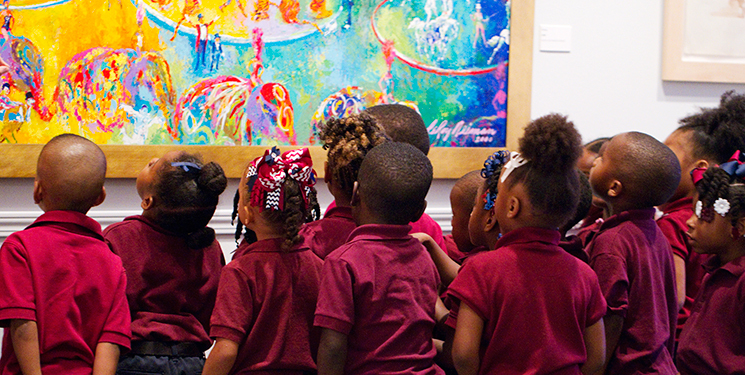 ArtWorks is an innovative museum/school-based arts program that provides students and faculty at White Hills Elementary with a free, creative, integrated arts initiative. 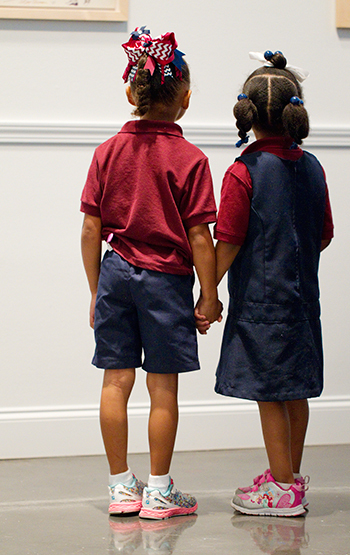 The program, led by Lucy Perera, the museum’s coordinator of school and community programs, began last school year. 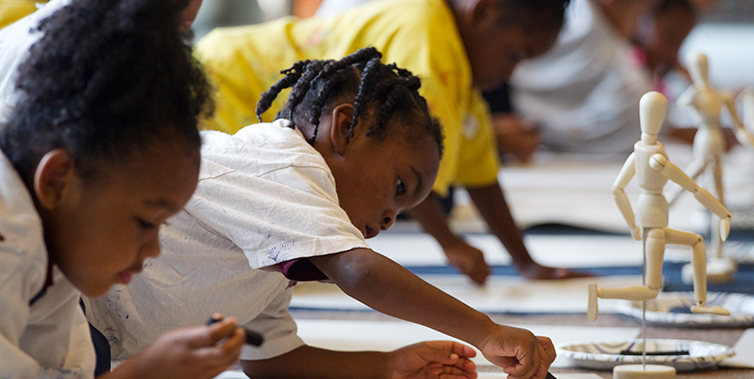 During one week each month, children learn art vocabulary and visual skills. Perera said they will track the children’s progress over the years to determine how learning about the arts has affected other parts of their education.